Mark your calendars! We have a great series of events lined to up welcome in spring and the Chinese New Year of the Earth Pig. 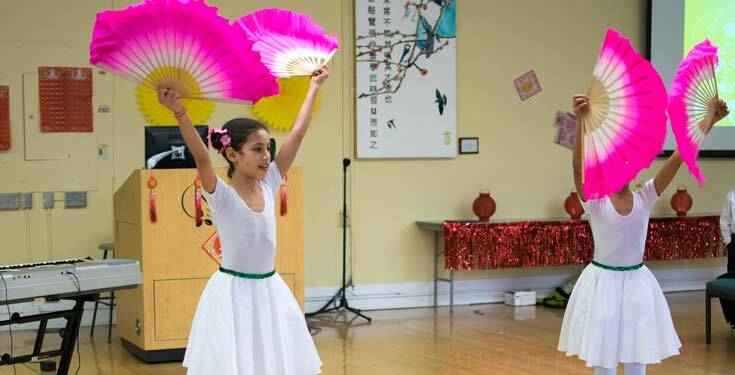 The College of Classical Chinese Medicine and the Student Government Association invite you to enjoy an acrobatic show with the White Lotus Dragon & Lion Dance Troupe, followed by a song and dance performance by youngsters from the Chinese Immersion School. 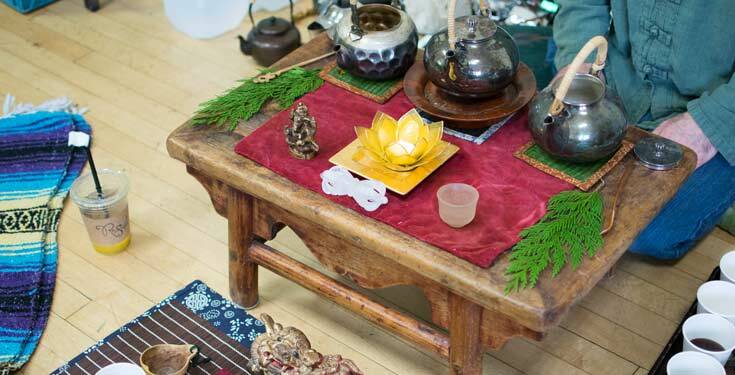 The NUNM Tea Club will be serving special and rare gong fu teas during the celebration. The NUNM Library will also be holding their annual Chinese New Year celebration beginning at 1 p.m. with a spread of treats. Join us for a 12-course Szechuan feast. Please join your friends and colleagues for this auspicious gathering for food, laughter, nourishment and warmth. As students, this is our opportunity to pay homage to our teachers and to thank the staff for the knowledge and guidance they provide to us. All are welcome! The cost is $20 – RSVP here. Monday, Feb. 4 – Friday, Feb. 8 from noon – 1:30 p.m. in the Student Lounge, Academic Building. The SGA has partnered with 茶 家 Tea Club for a week-long celebration with daily tea-pouring. All students are welcome!